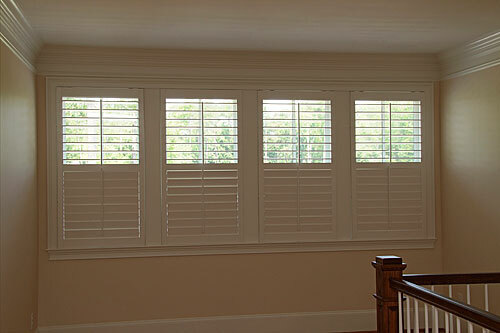 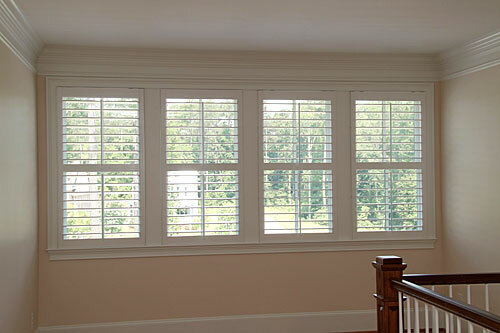 We can customize your shutters with a wide variety of louvers, divider rails and framing options. 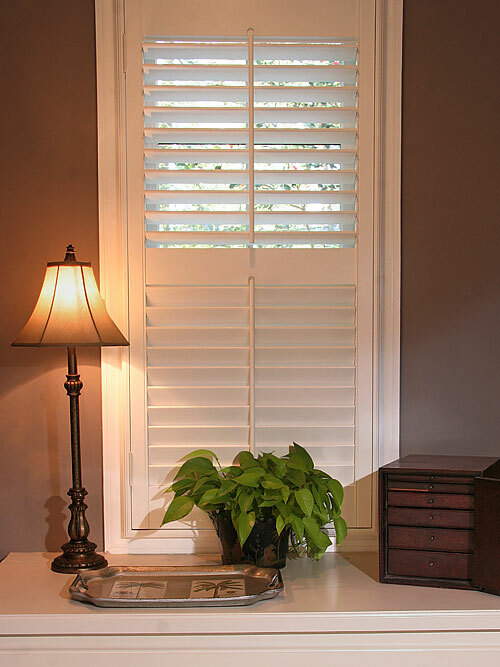 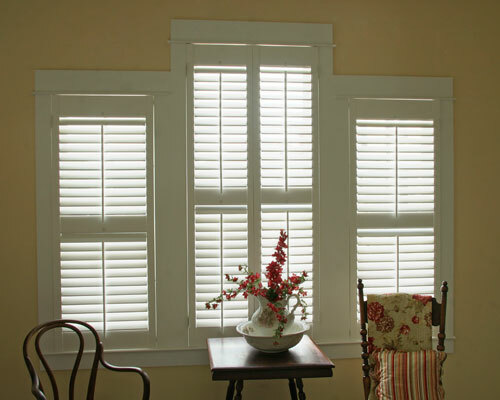 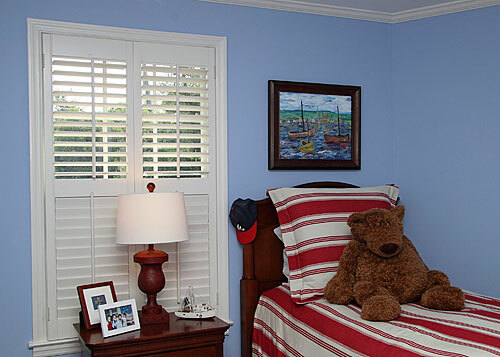 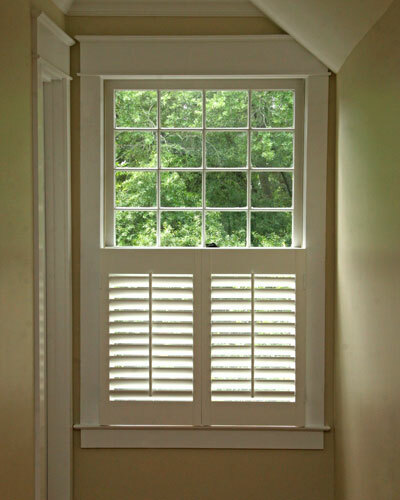 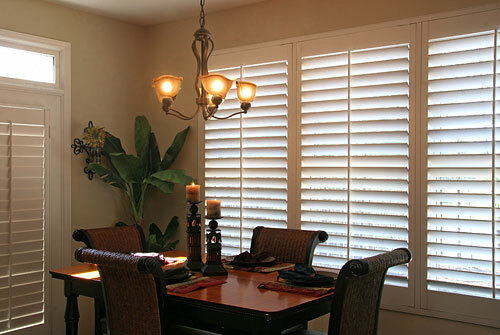 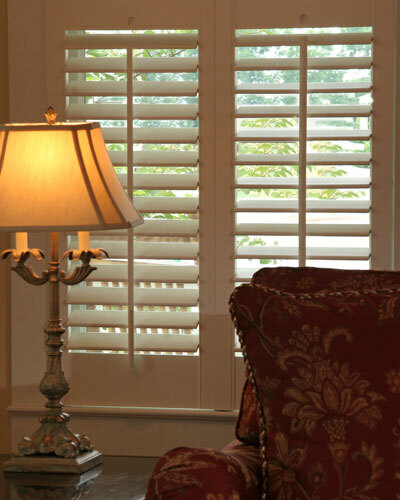 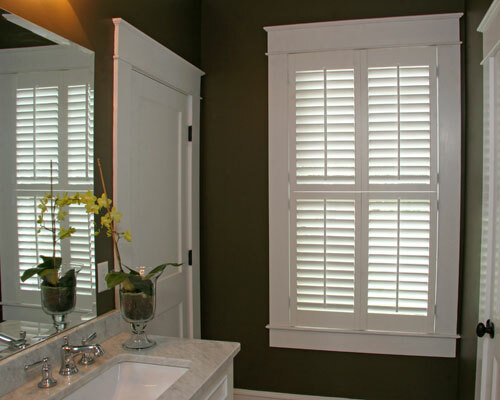 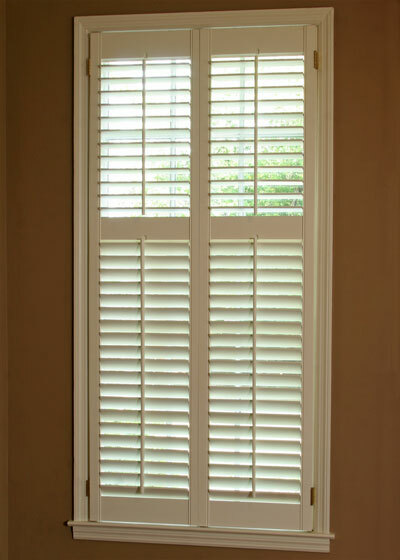 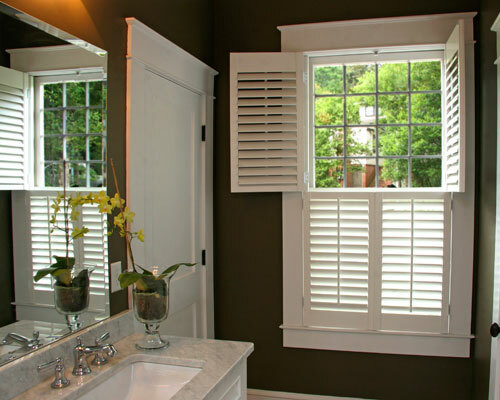 There are several options for dividing your shutters top to bottom. 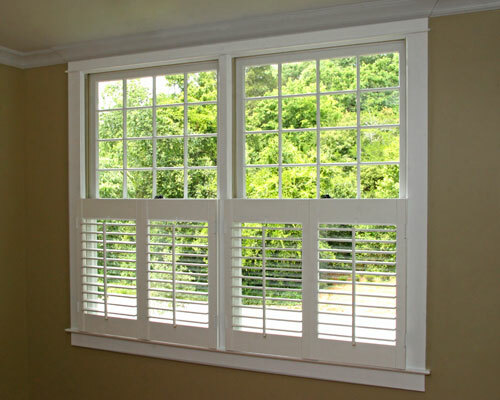 We offer divider rails or middle rails which usually go in the center of the window, but can be offset. 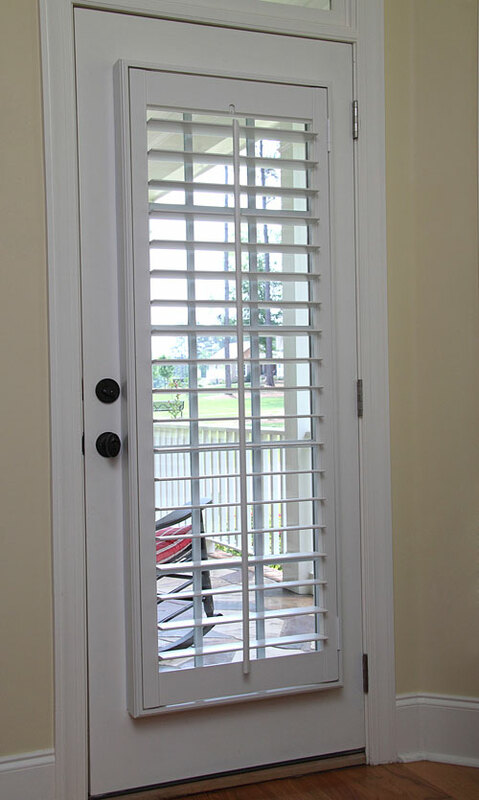 Divider Rails can be cut to make a double hang shutter. 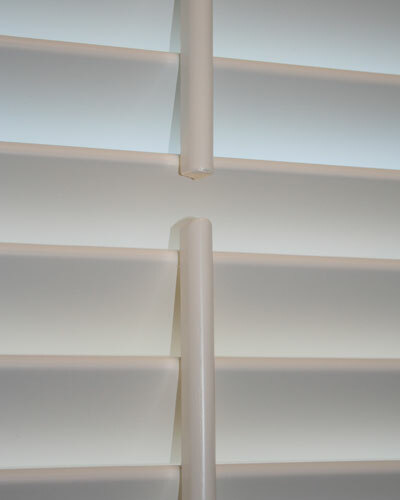 A third option is to cut the tilt rod. 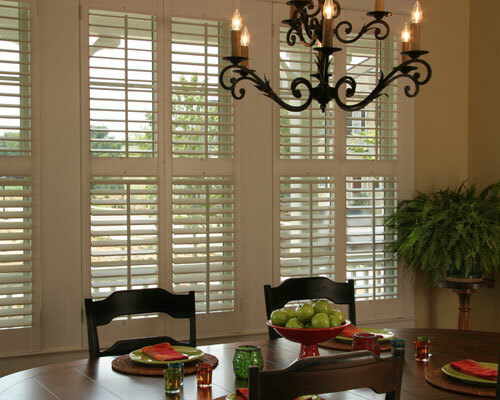 All of these options allow you to close the top and bottom louvers of the shutter separately for light control and privacy. 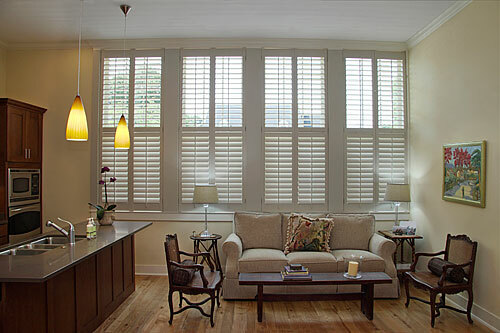 Of course, the divider rail is optional and you can opt to not have one at all. 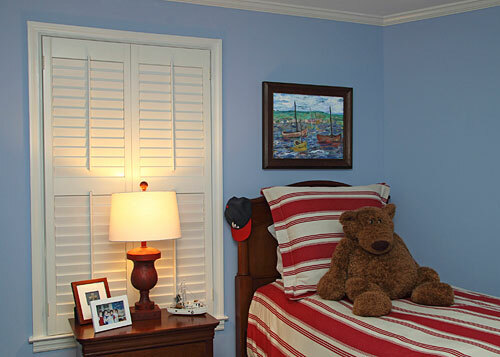 We offer several framing options: L-frames, Z-frames and Florida frames. 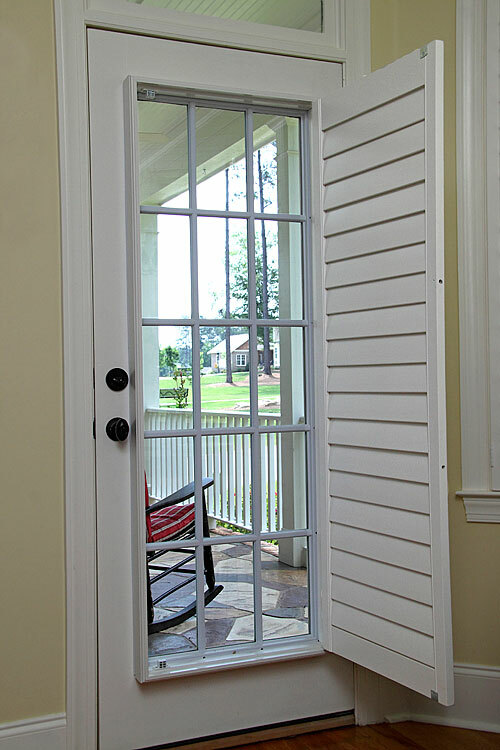 Most of our installations are inside mounts on a 1" x 1" Hanging Strip or a Florida frame; however, on certain applications, such as doors, an outside mount L-frame is best. 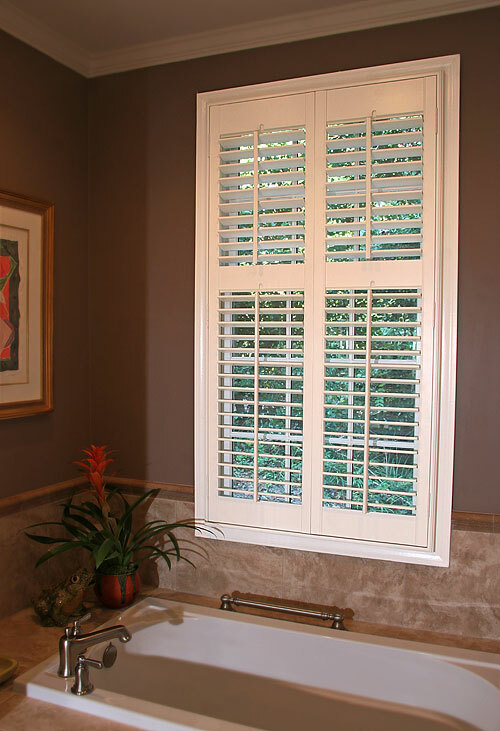 Single panel shutters can be hinged right or left. 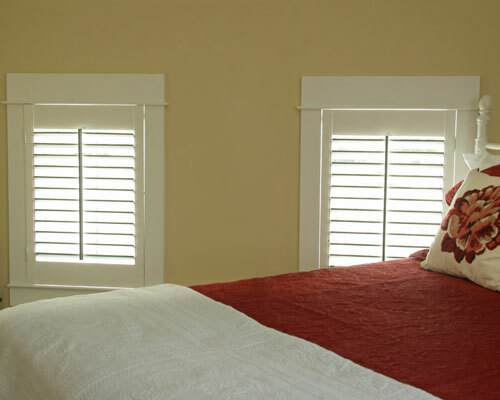 Two panels can be opened in center or bifolded right or left.